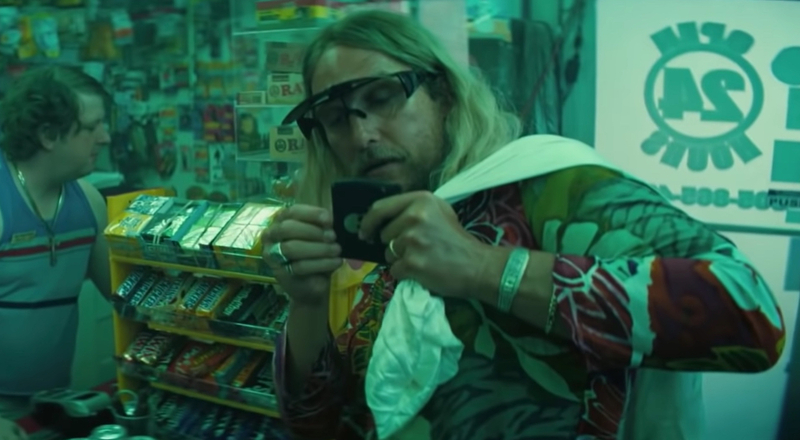 Harmony Korine is back - and this time he’s brought Matthew McConaughey with him for a crazy, drug-infused adventure on the beach. The Beach Bum tells the story of Moondog, a cliché has-been who refuses to live life by any other rules than his own. But when he is forced to write his novel, things appear to become even crazier as he searches for the words to convey his somewhat unusual thoughts. The film, which features an all-star cast including Snoop Dog, Isla Fisher, Martin Lawrence, Zac Efron, and Jonah Hill, has just gotten its first trailer, and by the looks of it, Korine fans are in for a special treat. Bright colors, exuberant characters, and a coke-addicted parrot keep you engaged, the only question that remains is whether the famed director can repeat his past successes and score another unorthodox indie hit. The Beach Bum is scheduled to hit theaters on March 29, making, in the much the same vein as Spring Breakers, a SXSW premiere likely.